If you sleep in the buff! 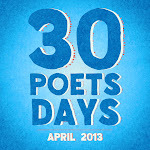 To up your spirits... it's Poetry Friday (already back East as I post this, in fact)! You can check out this week's roundup of poetry awesomeness at the always fantabulous Miss Rumphius Effect. It's always good stuff, I say to you. And if you want to get all the new poems hereabouts emailed to you for freeee as they hit the blog, enter your email address in the box below then click subscribe! When I was a young boy - in my mid single digits - I met Pete Seeger on his Clearwater sloop in Portsmouth, New Hampshire. The event still sticks in my mind, though not really because of meeting a famous singer/activist or anything like that. What I remember about the event is that the sloop was late. Our family waited for hours - my parents were big Pete Seeger fans, and I certainly was, too, in that son-ly way... so we waited - but eventually we had to return home because there was no sloop in sight. My dad, though, went back to be there when the boat arrived in the wee morning hours. It was that big a deal for him... and that's why, I'm sure, it was for me, too. Our whole family returned to the sloop the next day, and I remember being on the boat, but that's really about it. My mom tells me there's a picture of me and Pete Seeger on the sloop somewhere at home, and I hope to find it next time I'm back there. But I remember the day even if not the specifics. When I read that Pete Seeger had passed away last night, the meeting on the Clearwater was the first thing I thought of. And that made me think of my dad, also gone from this world. That memory - of a boat, of two men (one who could carry a tune and one who didn't care if he could or not but was gonna sing regardless), my whole family, the importance of song, and the power of speaking your mind - is a thread within me sewing together much more than I think I'd fully realized until today. And I'd say that's part of Pete Seeger's legacy, too, just on a smaller scale than the front page news. Oh, sure... most people will come to the SCBWI-LA Writers' Days on March 22 and 23 because of Newbery winner Katherine Applegate (!!!) or plot whisperer Martha Alderson (!!!) or the second day intensives or the editors and agents and all that. But, I'm going to be there, too, doing social media consultations that you sign up for in advance. They're like manuscript critiques, but about social media, kinda. You fill out a short questionnaire before we meet, then I give you a write up of ideas, efficiencies, thoughts, action steps and the like AND we meet and talk for 20 minutes, too, so you can ask follow up questions. So, if you need help tweeting or building a platform or can't decide what you should blog about or find you're wasting lots of time on social media and don't know why or or or... this is for you. What, you may wonder, lead me to write a poem from the point of view of an apple who doesn't want to be eaten? 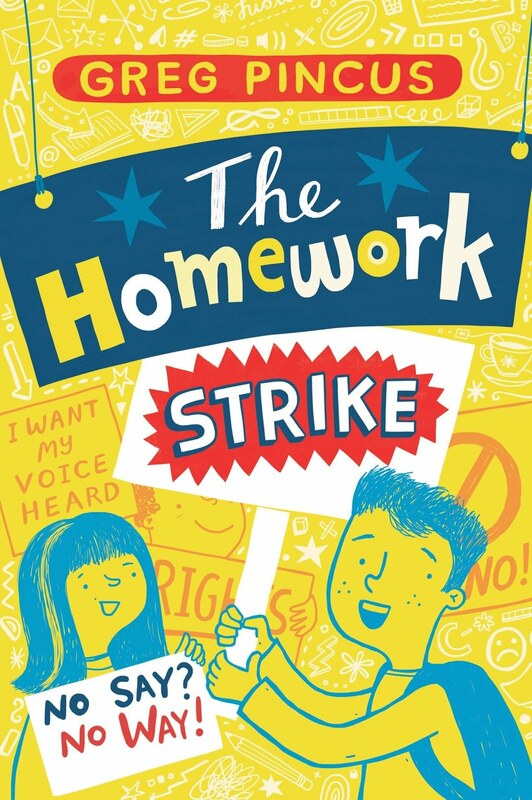 Well, why not head over to TeacherAuthors site, where I shared a writing prompt earlier this week (a prompt that, in fact, led to this poem... and other stories and poems, too). Finally, if you want to get all the new poems hereabouts emailed to you for freeee as they hit the blog, enter your email address in the box below then click subscribe! I first posted this poem back in September of 2008 and discussed revisiting it to see which of these links would still be active as time passed. Take a read and make a guess! It's Poetry Friday today, with this week's roundup of posts over at Mainely Write (which is safely out of the polar vortex!). Go on over and check it out. And hey... if you want to get all the new poems hereabouts emailed to you for freeee as they hit the blog, enter your email address in the box below then click subscribe! Missed it By Thaaaaat Much. I love the stats that Goodreads shares from time to time, including in their year-end infographic posted below. I was bummed, though, cuz I'd had this unofficial, unstated anywhere dream goal that The 14 Fibs of Gregory K. would have the most reviews of the year, but instead it's Dan Brown's Inferno, which has over 17,000 reviews on Goodreads! Drat. Missed it by thaaaaat much. 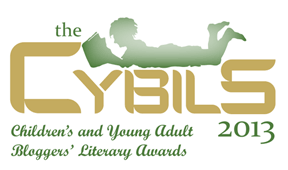 On New Year's Day, the Cybils announce their list of finalists in all awards categories. The lists are always packed with great books, and I'm always excited when they're announced. 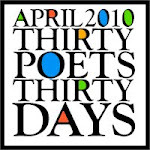 In fact, you've seen my posts about it here every year (and met many of the nominated poets here, too). My tremendous thanks to the first round Cybil judges, and a huge hat tip to the stupendously talented Mike Jung for nominating Fibs in the first place. Also, it's remarkably flattering to me to be in a group with the other nominated books and authors, so my virtual hat's off to them, too. Finally, my thanks again to everyone who's been part of the journey and offered support and encouragement along the way. I am totally thrilled by the Cybils recognition, and I happy that I can share the moment with all of you. I know I'll make choices that won't be the best. I know I'll spend time being tired and stressed. I see a full day when I'm sick in my bed. I'm sure I'll say things that I shouldn't have said. I know I'll play games. I'm sure I'll get hurt. I see tons of laughter and lots of dessert. I know I'll have good times. I know I'll have fun. I know I'll try new things I never have done. I see rain and snow and some gorgeous blue skies. I know I'll feel joy, love, pride, hope and surprise. That live to be filled in all kinds of great ways. I see all the stories that wait to begin. I see this year's promise. Now I'm diving in. Happy New Year! May your 2014 be happy, healthy, and with just the right amount of dessert. And if you want to get all the poems from here at GottaBook emailed to you for freeee as they hit the blog, enter your email address in the box below then click subscribe!